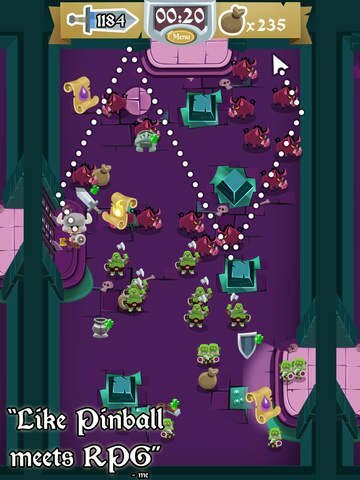 It’s either Wednesday night or sometime during Thursday wherever you’re at in the world, and there is an avalanche of new iOS games that have been released. I mean seriously. 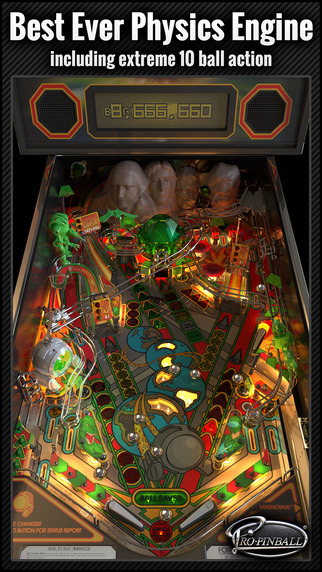 Fans of old adventure games get a remastered Indigo Prophecy, the Sky Gamblers folks have released a crazy first-person survival game called Radiation Island, pinball classic Timeshock gets new life in Pro Pinball, and the sci-fi open-world adventure Exiles is finally available after what feels like forever. And that’s just a fraction of the killer new games, so check the full list out below and let us know what games will have you mashing the download button today. The greatest battle in the history has just begun! The world’s best mobile sea battle game is now. A unique, fun action-puzzler: You are up against an evil, forgotten supercomputer from 1983 who, for some reason, has pixelated the World’s Art Masterpieces (Da Vinci! Michaelango! Banksy?!). Use your street-artist skill: Outline to Depixelate paintings, Tap to Paint and Destroy the Bots. Free PowerUps! Awesometown! Save the Planet!!!(?)1!BBQ!!! 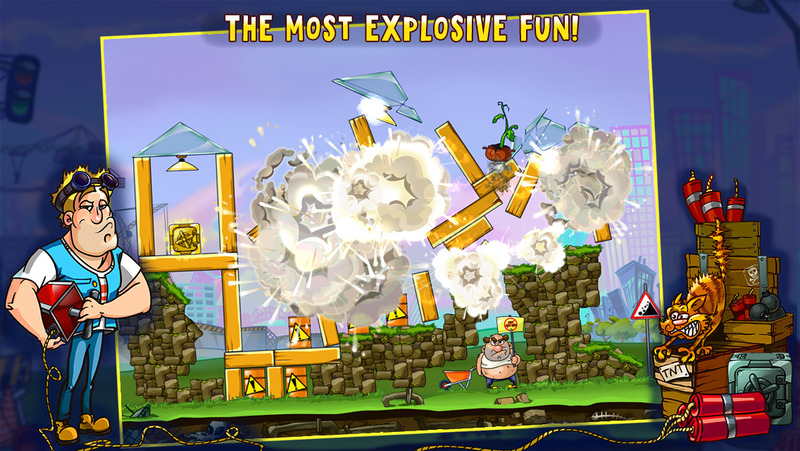 Destructamundo is a game of chain reactions and massive explosions. Set off a warhead and watch the fireworks as you cause as much widespread damage as possible by setting off long, winding combos that reach throughout the cosmos. Destroy an entire planetary system in a single shot (or, if you’re not so cunning, destroy it in a couple of shots). Why would you do such a horrible thing, you might ask? For shiny gold medals, of course! Well, that and the survival of your species, but that’s decidedly less important. Welcome to the world of Epic Racers, the newest game from the team behind the popular Tap the Frog series! Prepare for new and exciting underwater adventure as you help Rocky the Gecko become the greatest submarine racer ever! Build your very own racing submarine, enhance it with numerous upgrades and challenge the best underwater racers of all time! 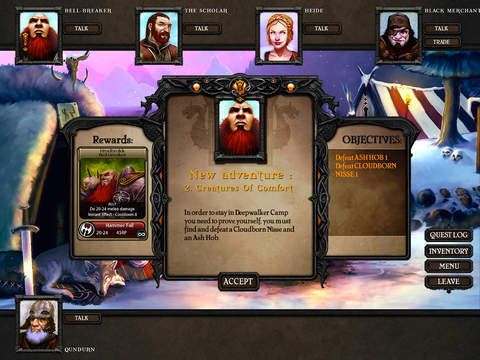 Combine your own play style with various perks and powerful artefacts to outrace your opponents along with the legendary “Mystery” and claim the champion’s title! 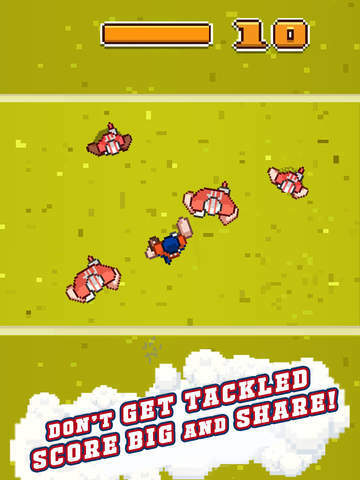 Match up against your friends, your enemies, or anyone in the world in a head-to-head Football Showdown! Join a division and battle for supremacy in online tournaments, or compete in single player seasons as your favorite team. Timing, intuition, reflexes, and pure skill. Control every aspect of your game with the revolutionary PhysKick™ engine. All new Boosts! Use ’em wisely to refine your next play, or steal them from your opponent to get a leg up! 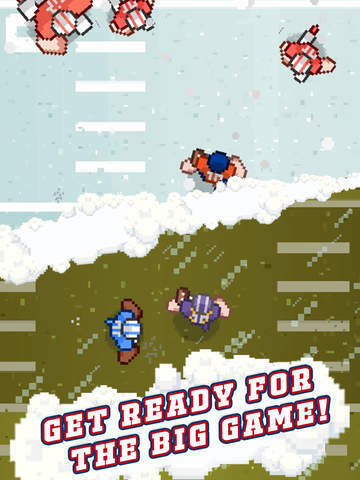 Hyper-realistic graphics and heart pounding multiplayer action drop you right on the gridiron. You wake up in the medical bay of a spaceship with no memory of who you’re, who put you there, and why. When you explore the spaceship, you realize that you’re not alone. You meet strangers claiming that they too, have lost their memories. Are they friends or foes? Who is the mastermind? Are you in purgatory? 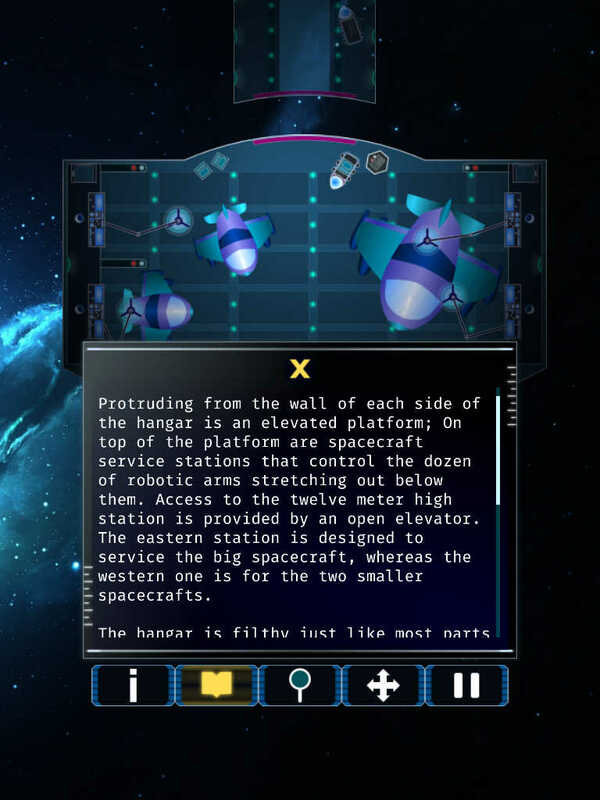 Hyper Rift is a visual gamebook adventure that draws inspirations from science fiction mysteries. We’ve crafted an original science fiction story that blends real science with imaginations and present choices that lead to far-reaching consequences. 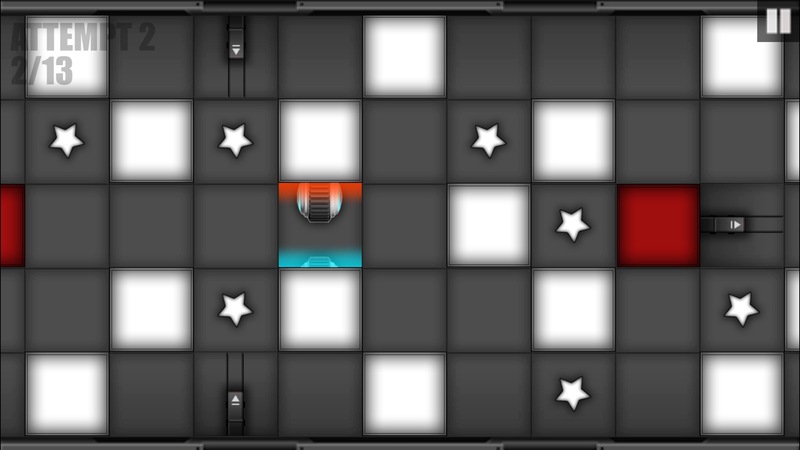 It also features number puzzles, situational puzzles, multiple endings and interesting characters that can save your life or betray you in critical moments. Lamp and Vamp is a roguelike game where you play as a Vampire seeking the castle of his dreams. Your Vampire is alone against the world! 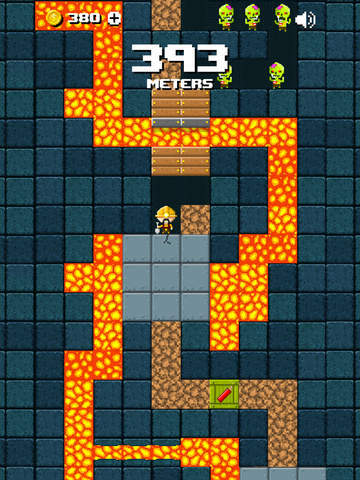 You will need to master the dark arts to find your way to the tomb in each level, where you will acquire new powers. Choose them wisely: there are many paths to success, but the slightest mistake can be fatal! Collect cute cards with friends like Dragons, Magic Kittens, Psychic Dolphins, and more in LuckyPop, the addictive, new, collectible card game from the makers of SongPop. COLLECT amazing cards and wonders like Horseshoes, Ice Witches, Sharkasaurus Rex, and more. TEAM UP with friends to collect all the rarest cards. TAP to earn luck and get luck-per-second. SHARE your luck to give lucky cards to friends and level up. It’s a race to the top! Get in loser, we’re going shopping! Celebrating the 10-year anniversary of the classic movie Mean Girls, Mean Girls the official game delivers an easy-to-play tiara defense game for the ages. Addictive and easy-to-play, Means Girls gives you the chance to select your favorite Mean Girls characters — Cady, Regina, Gretchen, Karen, Janis, Damian, Aaron, or Kevin G. – and fight off the new clique from piecing together the Spring Fling Tiara and taking over North Shore High School. Filled with humor, sass, and deliciously charming characters from the classic movie, Mean Girls is an instantly rewarding game steeped in Mean Girls lore. It’s the Zombie apocalypse and you are one of the last survivors. You have one option, dig or die! 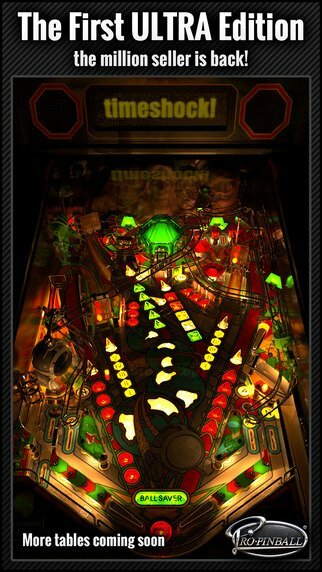 – Fast paced, endless game play! 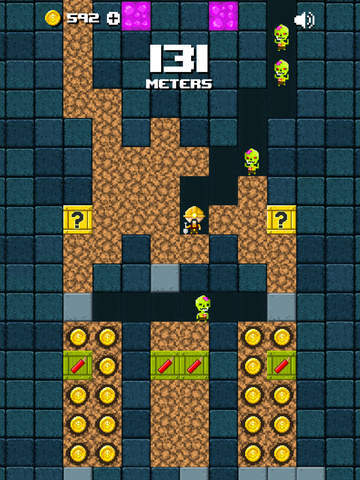 Tunnel through the perilous mine as you try to escape the Zombie hoard. How deep can you dig?! Your dreams have finally come true. All your life you’ve wanted to clobber your heinous boss and that jerkface, Tom. Well now, YOU CAN. With easy touchscreen controls and intense combat, Office Rumble is a well-developed action game you can play with simply one finger. 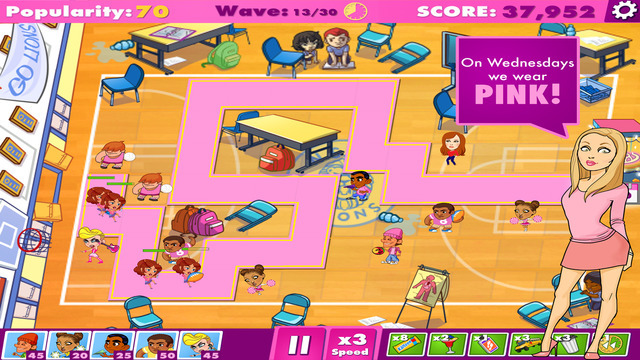 Office Rumble contains impressive 3-on-3 combat-style fighting with characters whose attacks, blocks, and lethal skills even a kindergartner will enjoy. Unleash the power within with Playworld® Superheroes, a game that challenges every player to create and then become their own superhero! Enter a land in which craft and imagination unlock a new world of possibilities, and the limits of what’s possible are exploded by your unique creations! Super-powered playtime begins in the treehouse, a crafting hub in which players let their creativity run wild! Paint, cut, build, and modify your ultimate superhero suit and logo, then jump from the calm tranquility of the treehouse to the action-packed spectacle of Playworld – the land of your imagination! Under attack by the mischievous Golumites, Playworld needs a hero to save the land from certain destruction, could it be you? Download now and play for FREE until you hit 30 Million points in a single player game! You can upgrade at any time to either the Standard version with unlimited multi-player games, or the Deluxe version which also gives you full access to the Operator’s Menu (and hundreds of settings) and the brand new Glass-Off Mode. Psych is a minimalistic, short-sessioned, psychedelic experience. Wacky cartoon boxing arrives on the App Store! ‘Punchy!’ recalls the golden age of animation, allowing players to hone their boxing skills against Punchy the Clown, or take each other on in epic two player battles. Endless fun awaits – it’s the perfect way to settle old scores and knockout your friends! Puppet Punch is the story of Pablo, a smart kid on the lookout for some awesome games in the gaming arcade, something beyond the regular 3 matching and running, but to no avail. While his spirits are about to reach a new low, he enters a door titled “Puppet Punch”. There he sees a ladder passing through the roof. Curiosity might have killed the cat, but Pablo’s a hero. He climbs the ladder, breaks open the trap door, and this is where the player’s journey begins. Experience the remastered original version of Runespell: Overture combining Poker and RPG with Nordic myths, Battle Hardened Heroes and Heroines and a pinch of alternate medieval Europe! Titans is an epic real-time card battler. Harness the mystical properties of the natural world, build a legion of immortal warriors, and command your army in war against the most powerful alchemists in the realm – all from the palm of your hand. Your kingdom has been conquered by the armies of a war and power hungry nation, but as a Master Alchemist of the highest order, you have the power to stop them. Your weapon is the Titan: an enormous, living creature formed from inanimate materials. With your knowledge of the material world, only you can create an army of Titans and lead them to victory against your enemies. But will you be able to defeat them before they discover the secrets of the Titans for themselves. Prepare for intelligent and explosive fun! 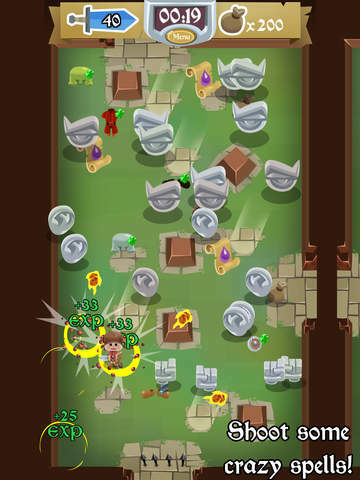 In Total Destruction, you’ll need your wits to blast down each structure below the required height – and with only the bombs you’re given. Plan your demolition, position the explosives and hit the button for maximum damage! Get sick of running? If so grab a bike and ride it into a new excite adventure. Bike your way across stunning 3D environments. Perform tricks, upgrade skills and use powerful items to help you bike as far as you can. Ride the 7 locations with 20+ different obstacles and environment, learning over 18 real world tricks like the “tail-whip”, “back-flip”, “bar-spin”, “decade” and many more. You also have the ability to combine these tricks to create an endless amount of different combos. Xenobot Online is a strategy game about combat robots controlled by a player from a space station. The gigantic spaceship Prometheus, which was sent from Earth to colonize Kepler, the nearest inhabitable planet, was destroyed while leaving orbit by unknown beings. Some of the colonists managed to survive. You are in charge of a military space station orbiting a hostile planet. 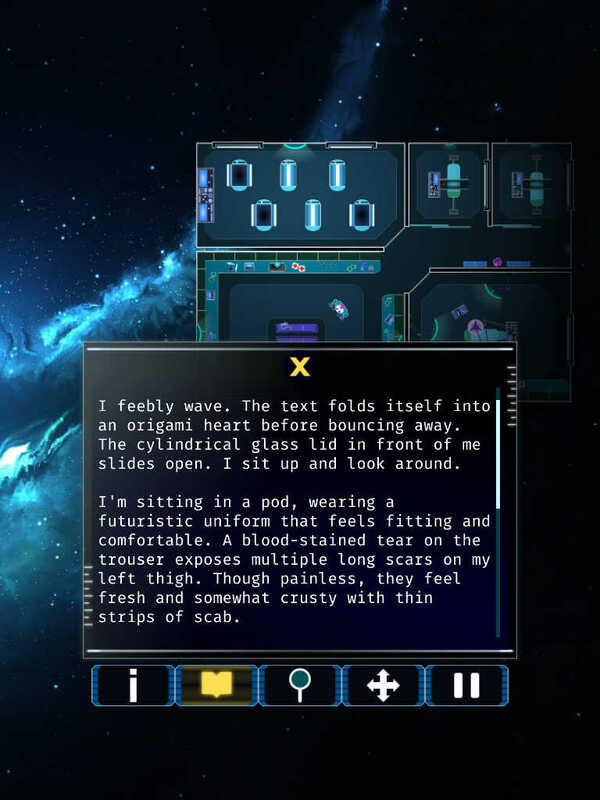 You have access to divisions capable of researching, producing, and creating combat machines called Xenobots, and your mission is to use them to find out who destroyed the Prometheus and what happened to the other colonists. You will be assisted by NIRA, the station’s on-board AI, which was created by the military for the Prometheus project. 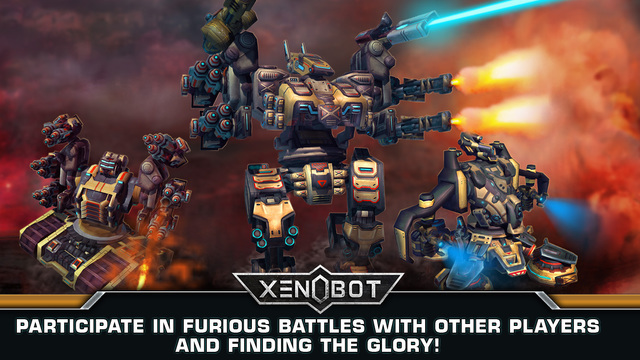 Xenobot Online is a strategy game about combat robots controlled by a player from a space station.